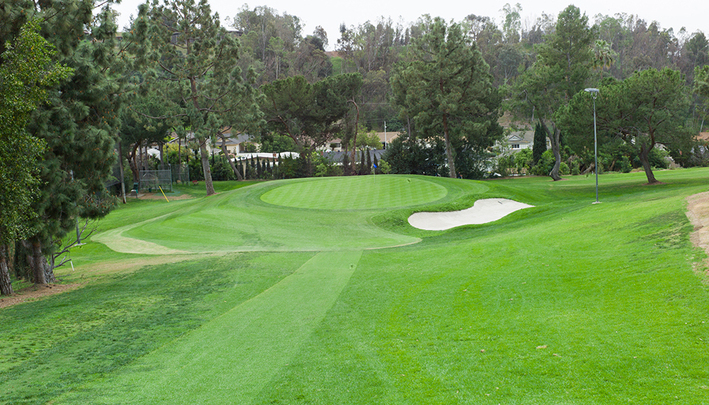 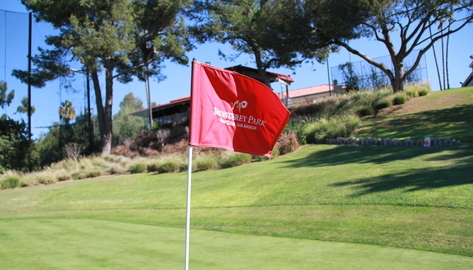 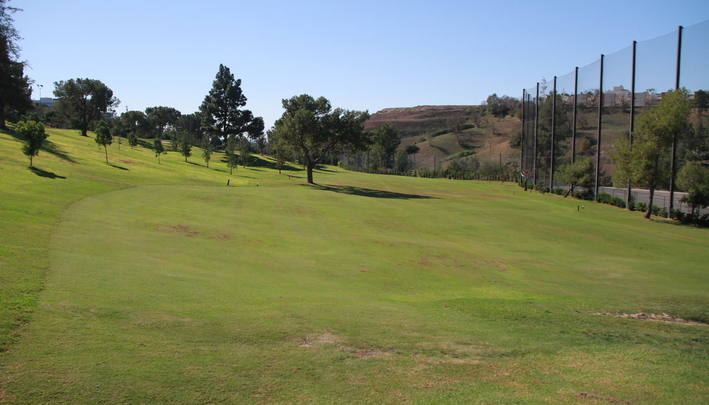 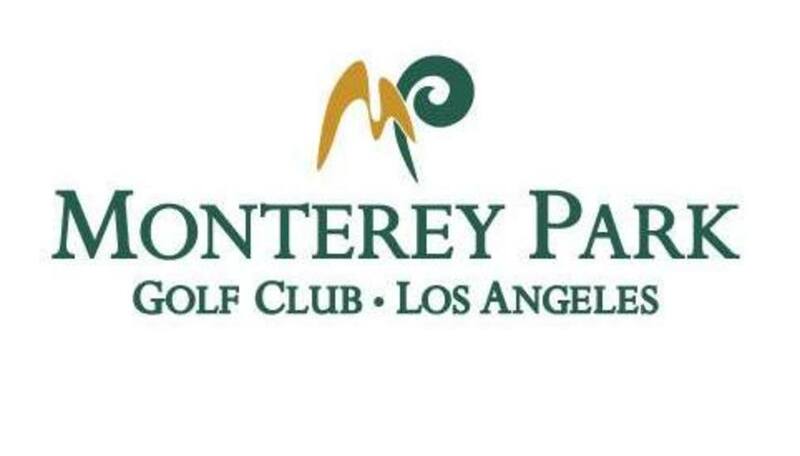 Welcome to Monterey Park Golf Club, a true gem in the Southern California golf scene. 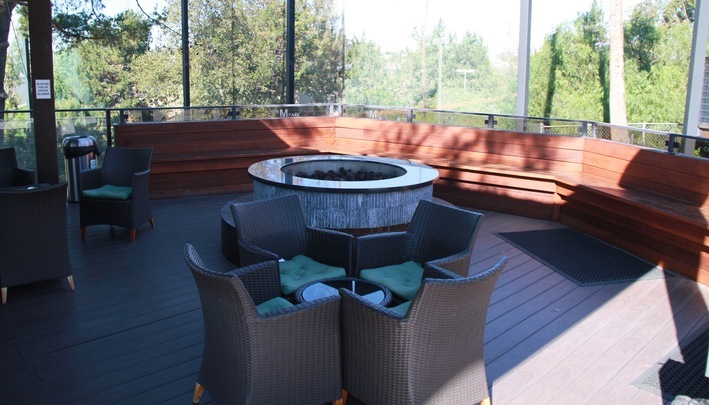 Here at Monterey Park Golf Club we offer more than just a fine round of golf. 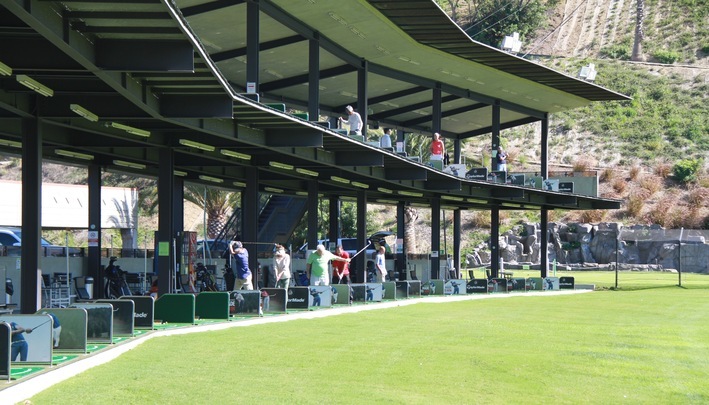 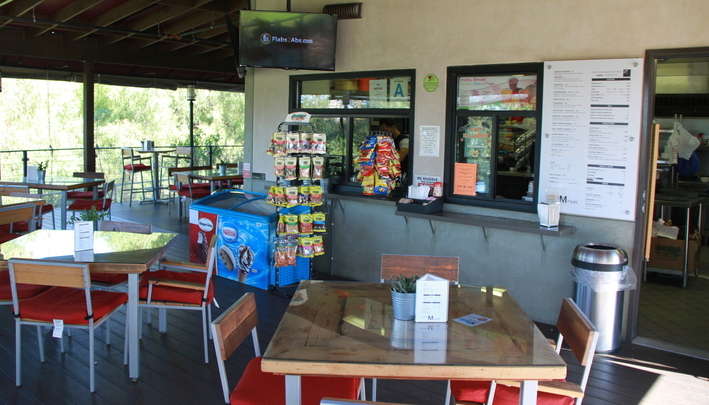 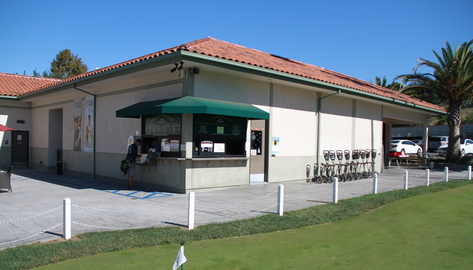 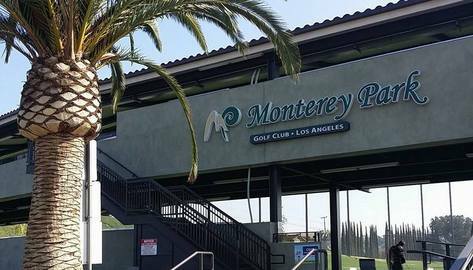 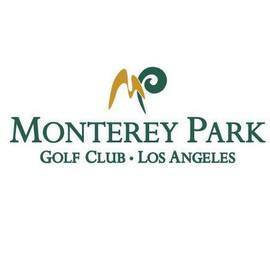 We also feature a number of great golf amenities, from our driving range to our Monterey Park Golf Academy to The Monterey Park Golf Shop to Cafe MPark. 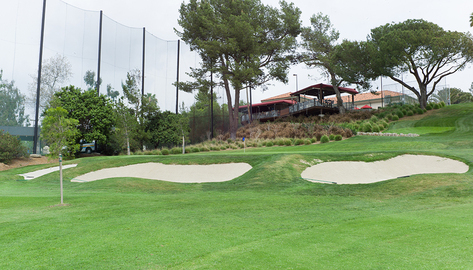 We have everything you need to create an amazing Southern California golf experience! 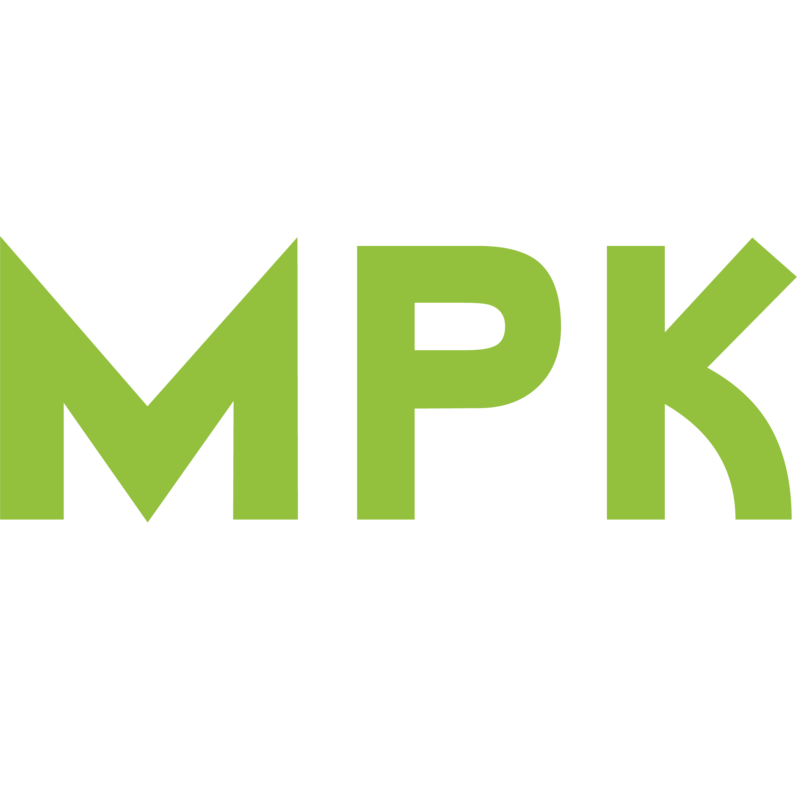 Try number one selling driver in the market today! 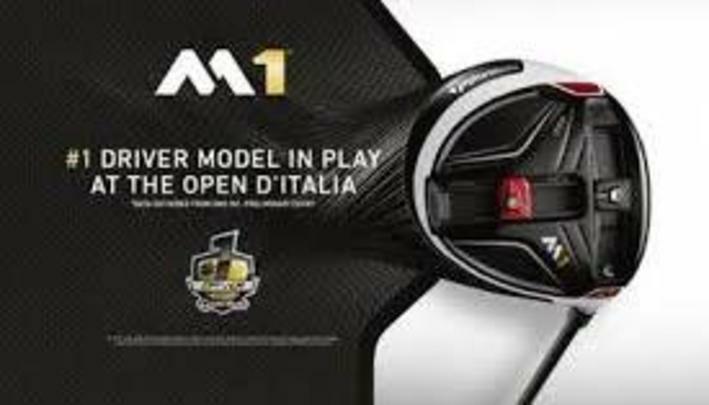 Taylormade M1 driver.